When you’re not in class, explore the cultural treasures that surround your student accommodation. Catch silent film screenings and provocative art shows at community spot 107 Projects, or rub shoulders with other creatives at art space Carriageworks’ Saturday farmers market. Spend lazy summer afternoons sunbathing or swimming in the public pool at Prince Alfred Park, before meeting your friends for dinner at one of the area’s eclectic eateries. Try Pitt St Diner for cocktails and southern European cuisine, or splurge on modern Australian cooking at intimate restaurant/ jazz club Venue 505. 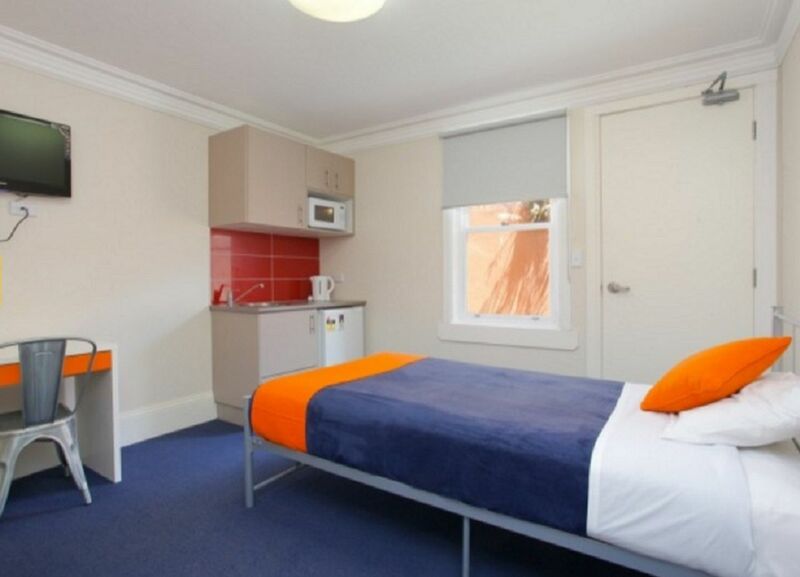 At Sydney City, combine the sophistication of a studio-style bedroom with the convenience of a short bus ride to class. Whether you’re headed to The University of Sydney or The University of Technology Sydney, you can be on campus in just 15 minutes. You’re also a three-minute walk from the nearest bus stop and a 10-minute walk from Redfern Station. Use these links to explore traditional and contemporary masterpieces at the Art Gallery of New South Wales, or to spend a day in the breathtaking Royal Botanic Gardens. 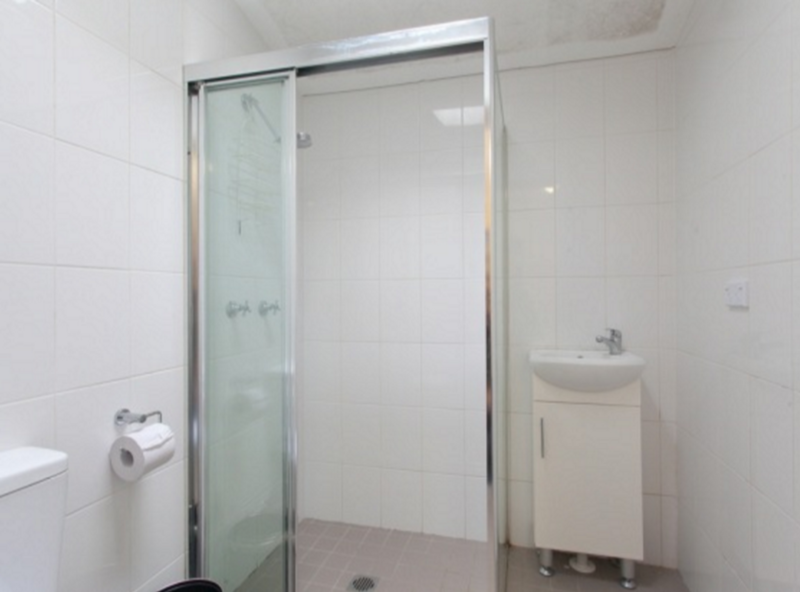 Whether you choose a private studio or a shared one, your new home comes fully-furnished. After class, rifle through your wardrobe for something more comfortable, then wander down the road to gelato shop Ciccone & Sons. Choose from quirky flavours like black sesame and matcha green tea, then spend the rest of the afternoon basking in the garden. If you’ve got work to do, log onto the free internet at your bedroom desk after grabbing a snack from the in-room kitchenette. When you’re done, clear your head with a hot shower, then throw your dirty clothes in the laundry and take a seven-minute stroll to your local grocery store. When hunger strikes, organise a potluck dinner in the communal kitchen. Enjoy a relaxed evening hanging out with your friends in the shared lounge, or watching movies on your in-room TV. If you feel like a night out, try tiny bar The Dock for beer cocktails and a house party vibe, or Norfolk Hotel for Tex-Mex food and cheap Margaritas. 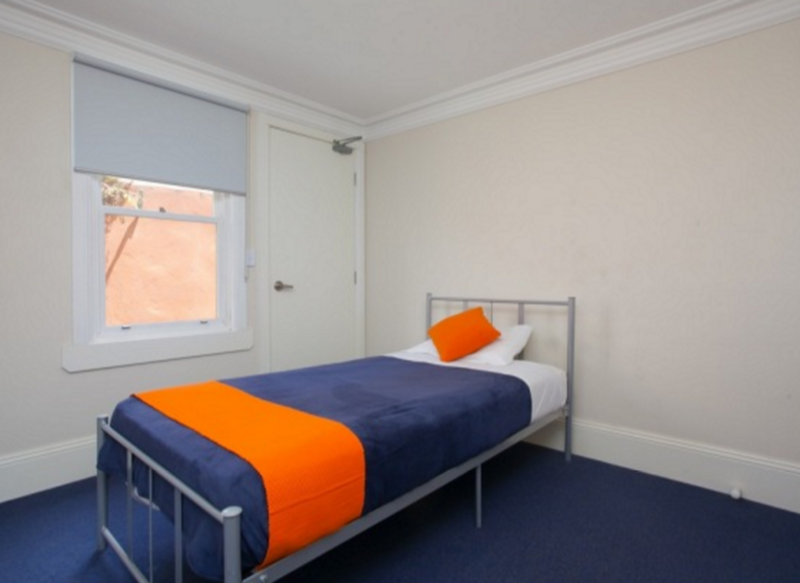 We couldn't find a room that matches your preferencesView all Private Room in Sydney City.